​In-machine measurement specialist Blum-Novotest is celebrating milestones in both Germany and the UK, with 50th and 18th birthdays being marked. “We started out as a one-man engineering office when founder Günther Blum combined his studies in aerospace engineering with design work for machine tool manufacturers, eventually leading to him starting his own company in Schmalegg, near Ravensburg in South West Germany,” explains David Mold, who founded the UK subsidiary in 2000 (a move to bespoke offices and a state-of-the-art demonstration room in Burton-upon-Trent followed in 2015). Blum-Novotest in the UK, which employs eight people at its offices in East Staffordshire, is marking the double anniversary in style after securing three new orders for its recently launched LC50, the next generation of laser measurement and the latest addition to its successful Digilog touch-probe family. And the company expects this new product to generate over £500,000 of additional orders over the next two years, with the main interest coming from manufacturers supplying high value parts. 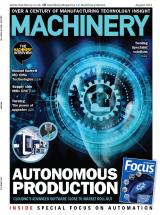 Says Mold: “Interest in our measuring capabilities is growing in the UK and we expect to double turnover this year, with more companies choosing to measure the accuracy of the spindle and the part whilst positioned in the machine. 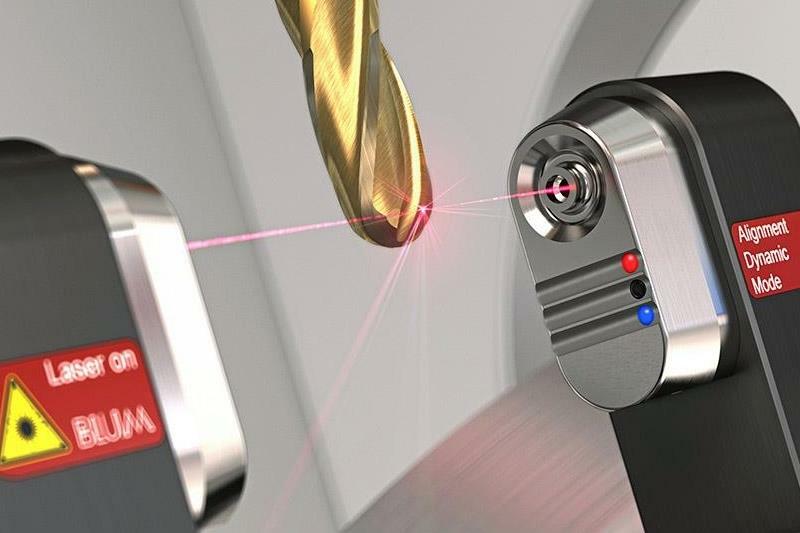 Customers involved in automotive, F1 and aerospace have already invested in the new technology, which uses premium laser optics, a new design shutter protection system and HPC nozzle to provide ‘ultra-reliable’ in-machine measurement data. Alexander Blum, son of the founder and managing director of the company since 2001, concludes: “Trends like Industry 4.0 and IoT play into our hands, with the process increasingly moving into the spotlight and a perfect fit with our products. “As my father realised very early on, measuring inside the machine has become an indispensable part of this process. The trend towards adaptive manufacturing also follows a similar path – a machined part is not milled blindly, instead measurements take place according to a reasonable measuring strategy and machining is adapted to achieve the desired end result.